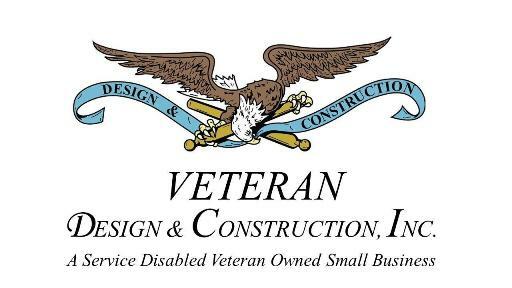 Veteran Design & Construction, Inc. specializes in facility design and construction services that run the gamut from clinics to college campuses. Its team is fully equipped to custom tailor any aspect of a project to meet our clients’ unique needs – from the big picture to the most detailed specifications. Studies have shown that a patient’s surroundings directly impact their ability to heal. Driven by evidenced-based design, our team endeavors to provide equal parts of function, efficiency, and positivity into all healthcare projects. Whether designing, remodeling or renovating, VDCI’s laboratory projects are designed to fulfill all standards and safety requirements, while maximizing efficiency. The firm’s designs repurposing laboratory air flow have saved hundreds of thousands annually in American tax payer dollars. VDCI continues to make the grade among schools, churches, colleges, and universities, including extensive work at Howard University. VDCI’s commercial construction projects spotlight functionality, comfort, and curb appeal, while being delivered on-time and under budget. VDCI’s industrial construction expertise can revitalize aging facilities, ensuring that your facility is fully equipped and adequately appointed to support all equipment and operations. VDCI’s commitment to expert craftsmanship is evidenced in its myriad high-density residential projects, ranging from apartment buildings to college dormitories. For complete, comprehensive facility design and construction services that deliver, contact VDCI today.